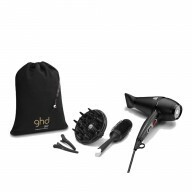 Add lift to shorter tresses with the ghd Natural Bristle Radial Brush Size 1 . 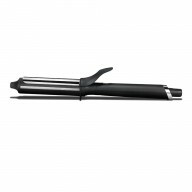 For best results, blast your locks until they’re 80% dry and then split into sections. 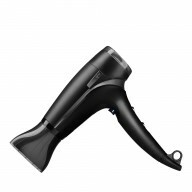 Working from the root to the ends, brush through the hair and direct the heat at the barrel as you style. 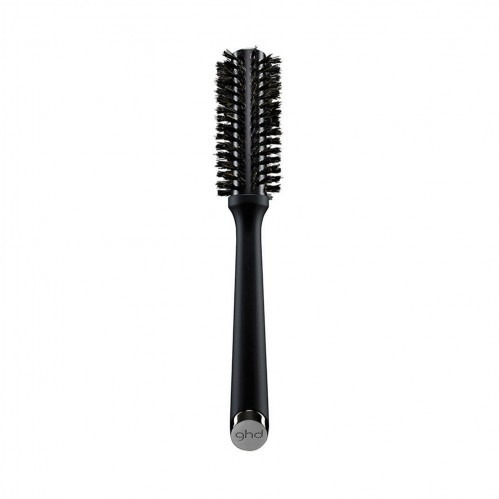 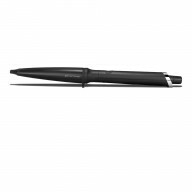 Features include natural bristles for beautifully controlled style, 38mm diameter barrel, soft touch and non-slip handle.